In an age where we take more photos than the generations before us, we unfortunately don’t print half as many of them as our parents/grandparents once did. Photo albums are stored electronically now instead of on the bookshelf or hidden in the loft. But why should our family snaps and favourite places be relegated to our hard drives or the cloud? Why not print some of your photos to display in your home, however instead of photo frames covering shelves try something a little bit different. 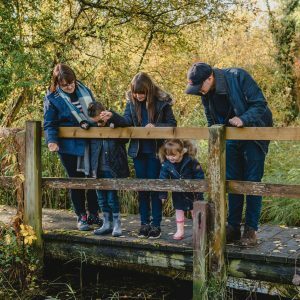 PicStick personalised photo magnets allow you to select your photos and have them printed onto magnet to adorn your fridge, or give as little gifts to family and friends. I’m terrible at remembering to print photos that I have taken to send over to family who live away. I really love the idea of having some PicStick personalised photo magnets printed to either pop on our own fridge or as little gifts for the children’s teachers, family or friends. Priced at £9.50 for a sheet of nine magnets with free delivery I don’t think it is too expensive and if you were doing this as a gift idea it works out just over £1.00 each so you can’t complain at that price. 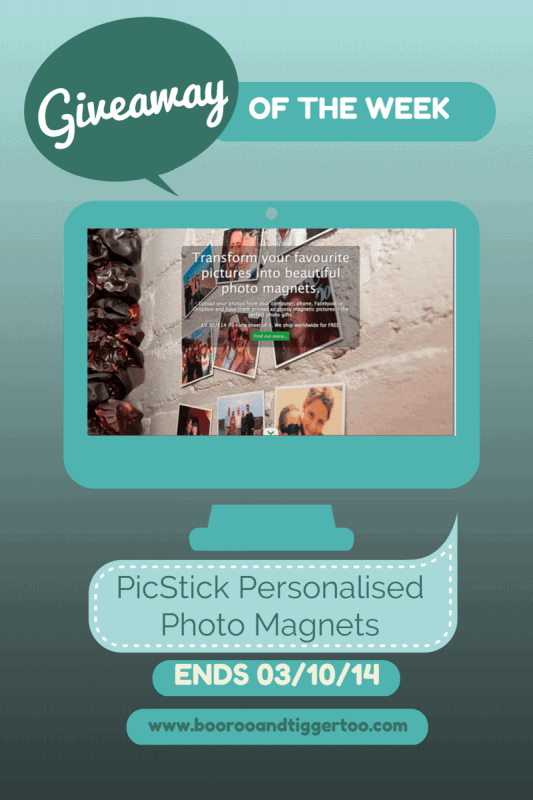 Fancy getting 25% discount off your PicStick personalised photo magnets? 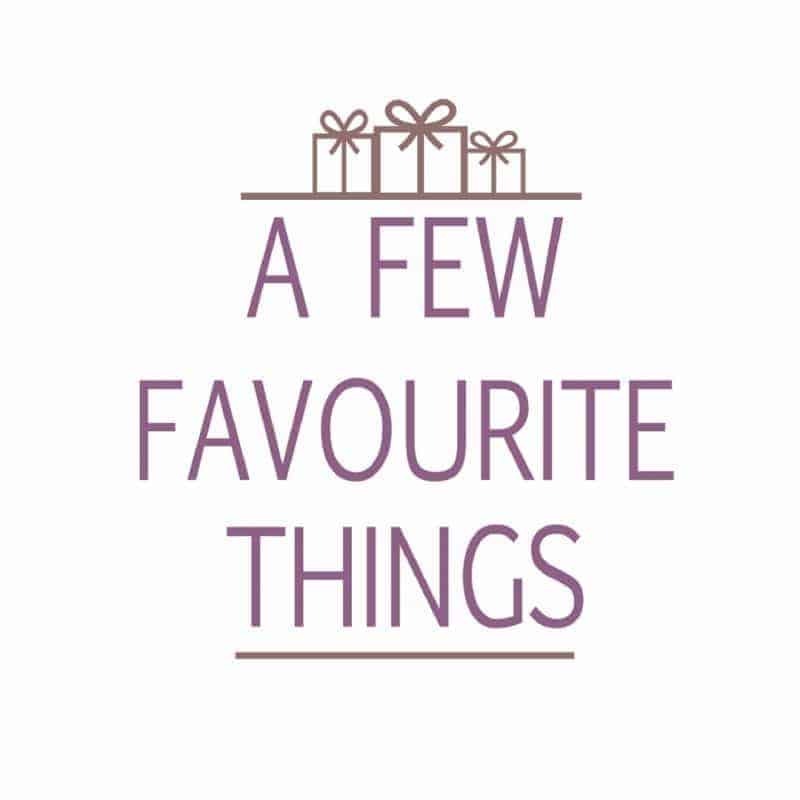 Of course you do… Simply enter BOOROO25 at the checkout to receive a 25% discount off your order. Boo Roo and Tigger Too are lucky enough to be able to offer one lucky reader a set of PicStick Personalised Photo Magnets. 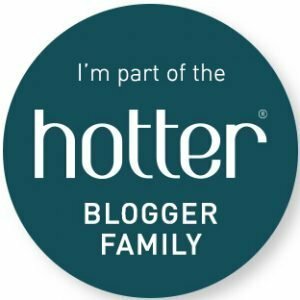 To enter simply tell me who would you most like to see stuck to your fridge, then complete the Rafflecopter widget below. Optional additional entries are also available. One entrant shall receive a set of PicStick Personalised Photo Magnets subject to availability. 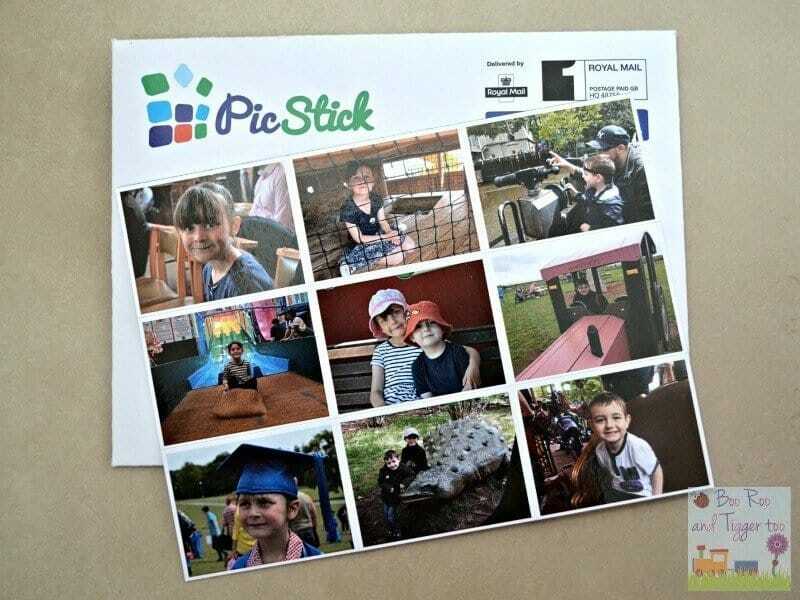 Disclosure: We received a set of PicStick Personalised Photo Magnets FOC for the purpose of review. A picture of my kids as they’re growing up way too fast! all the family pics especially the ones we’ve lost recently! A winning lottery ticket!!!! – or some lovely photos of the kids! Like every Mummy, ill have pics of my kids!!!! My family, I love having photos of my family around the house and would love more for my fridge. My kids. And maybe an unflattering picture of me to stop me nibbling. A photo of the boys for the grandparents. I would like to see a picture of a larger me on the fridge 🙂 just to remind me to keep off the cakes! Father Christmas: less than 100 days to go! I say Harold Lloyd hanging off that clock. It’s funny and can remind you that somebody else is having a harder day. I’d love to see my grandchildren. Me so that it will encourage me to lose weight. I had the pleasure of meeting and having a little squeeze with Johnny Depp back in 2011 so I would have to say the photo of that magical moment! My husband and our pets! My cats (yup crazy cat lady here!) 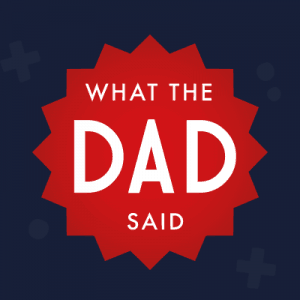 maybe the kids too! Myself when I was skinny to stop me eating too much chocolate! My unborn yellow bump & my 2 year old. I’m born between my beautiful kids and pictures of myself at 20stone then 3 years later at 7stone.. it would be a good way to remind myself that if I’m going to open the fridge, try to ensure I’m only taking out healthy food.